The Upper West Side's new go-to bar for grub, suds, and friends. 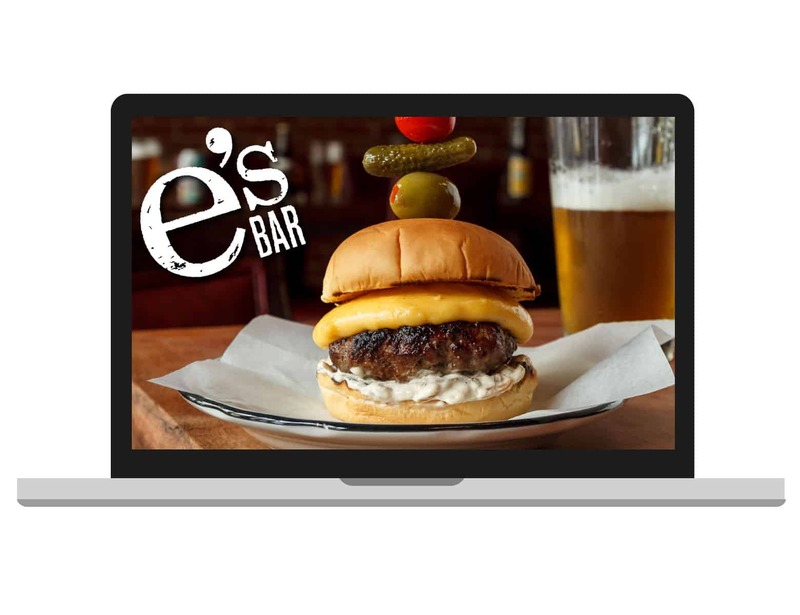 STUDIO 34 built the website for e's. 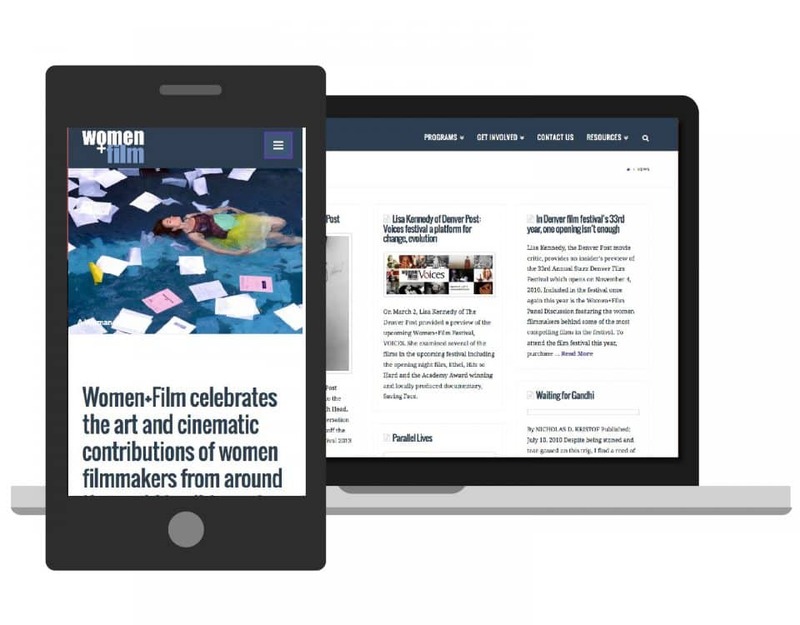 Women+Film's website showcases the talents of women filmmakers. 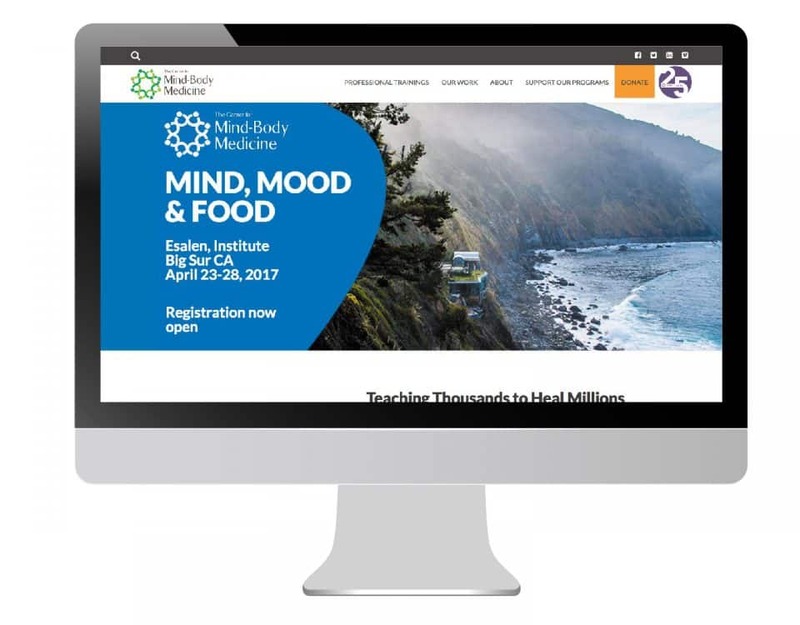 CMBM's website showcases the organization's work to bring trauma relief to populations around the world and to promote certification in the Mind-Body Skills Groups model for care givers domestically. An RV port-home community like no other. 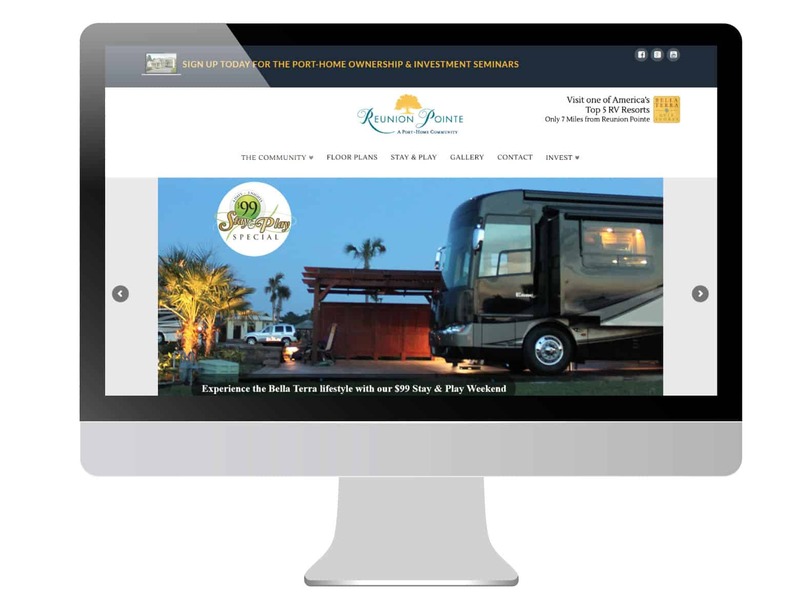 Luxury RV living combined with vacation/second home in the Gulf Shores of Alabama.